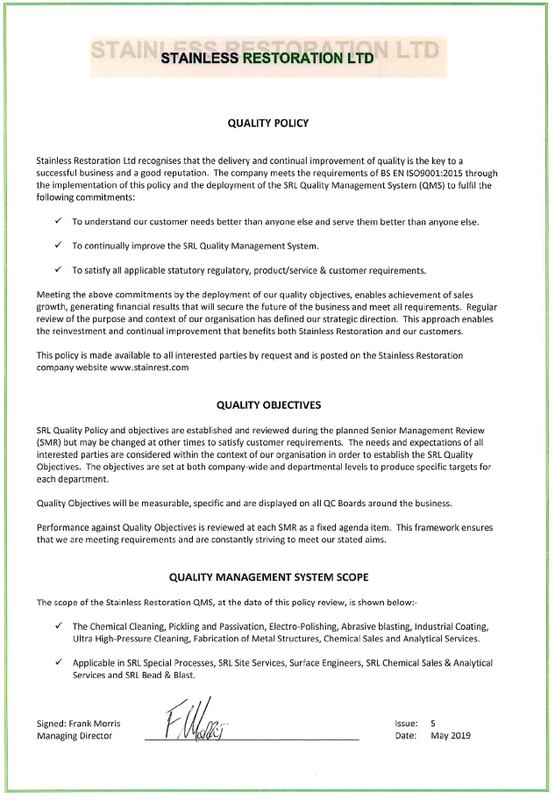 The SRL commitment to quality addresses all customer’s needs from major industry, including Nuclear, Pharmaceutical, Food, Oil, Gas and Automotive to our smaller individual customers with more modest requirements. 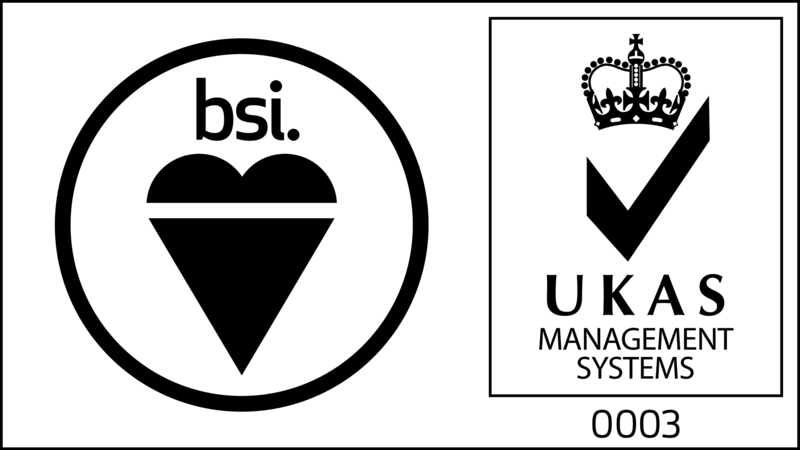 Our quality management system (QMS) is registered to ISO9001:2008 by BSI and is regularly audited to this exacting standard by BSI Assessors. Our internal audit team also undertake scheduled and AD-Hoc audits to ensure compliance, the control of non-conformity and continuous improvement. This approach is used with all customers, regardless of size or reputation. 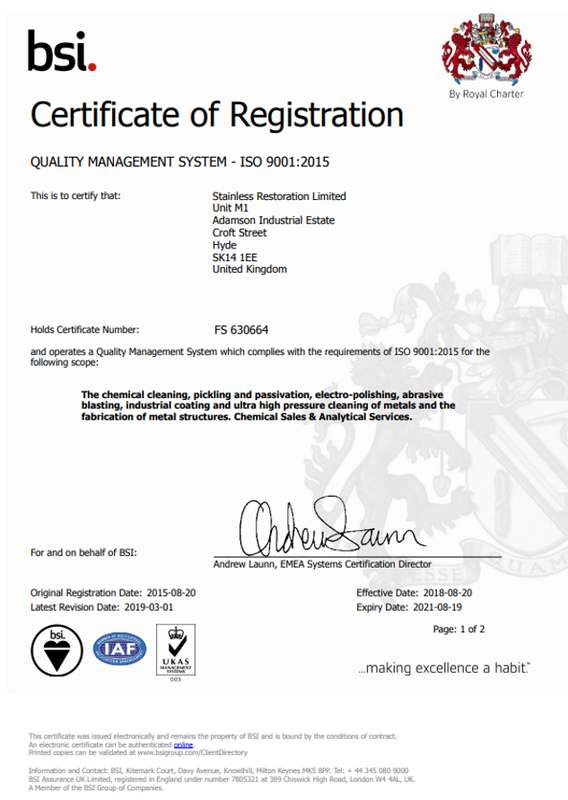 The QMS itself includes a high degree of quality control with Operational Management inspecting 100% of the work carried out. Our NACE qualified inspectors ensure that inspection points are observed, measured, reported and recorded to achieve the customer’s quality requirements. All SRL inspection equipment is calibrated where required and is of high quality to ensure durability and consistency of inspection. In addition, SRL are investing for the future in bespoke modular software that will provide a fully integrated system for automated production control, environmental condition control with remote system monitoring for booths and immersion baths.